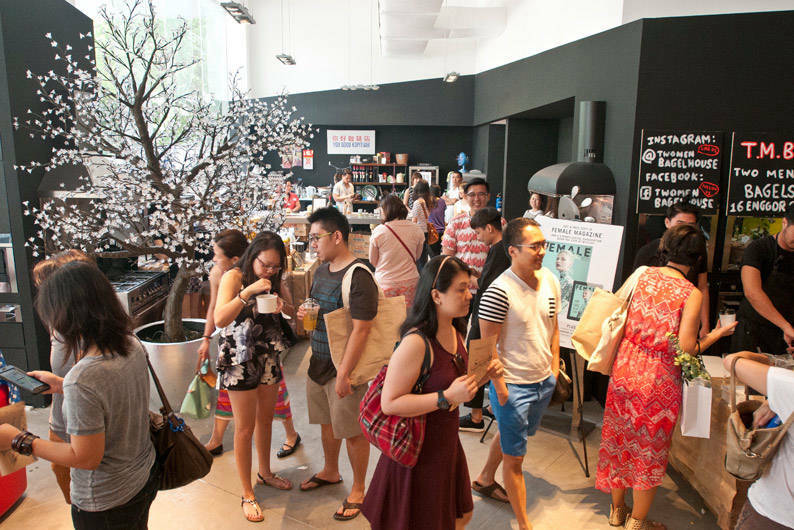 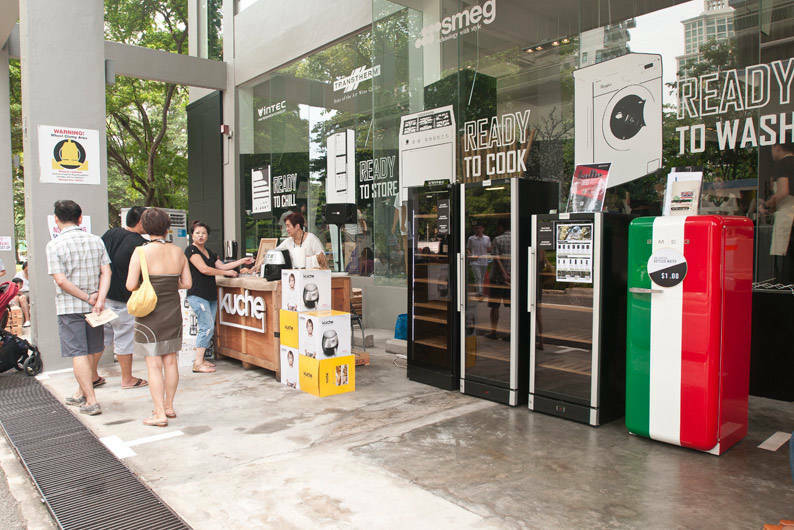 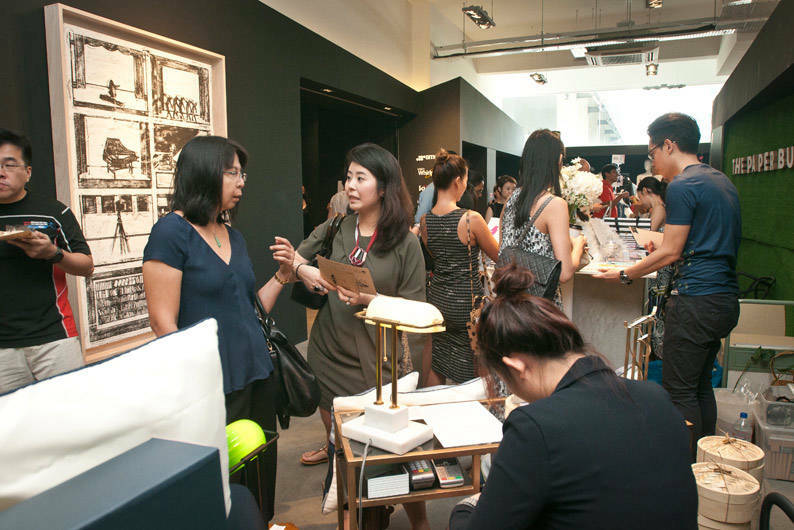 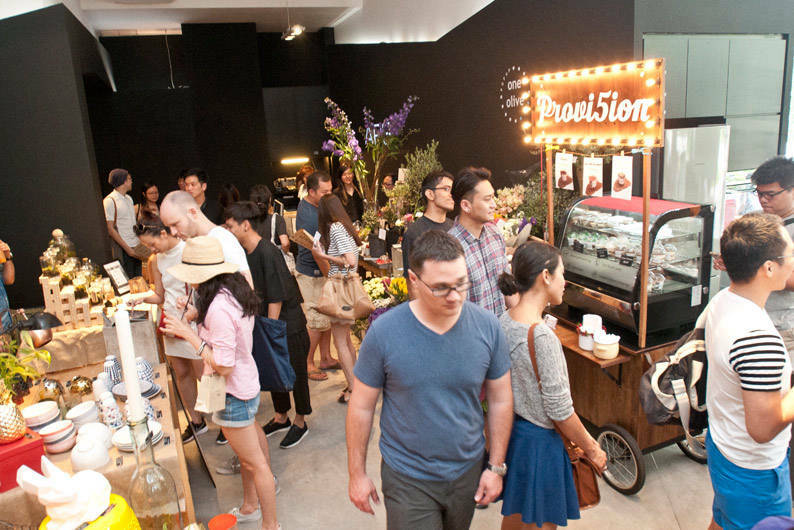 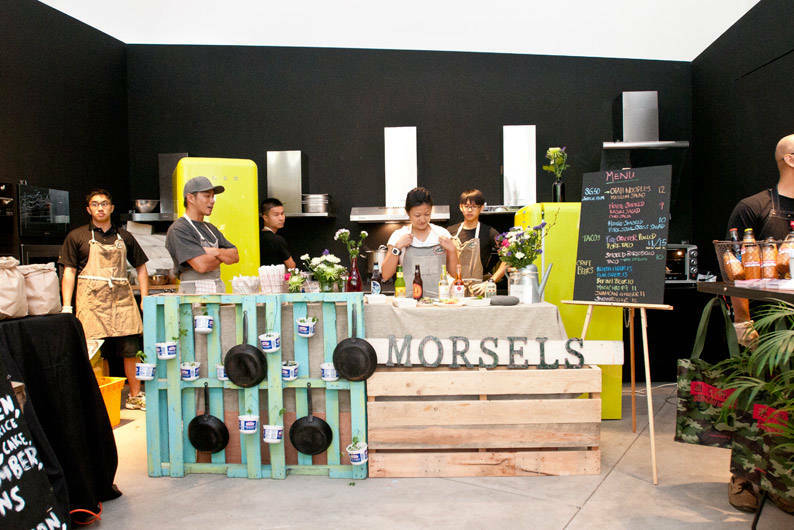 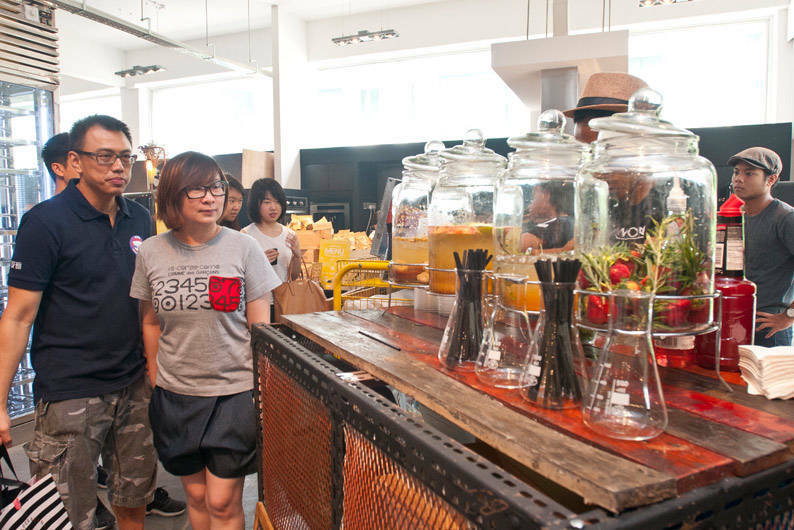 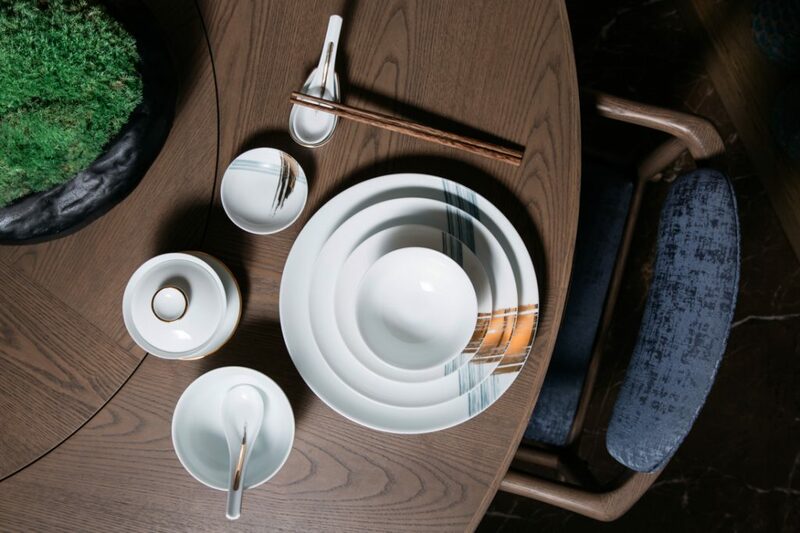 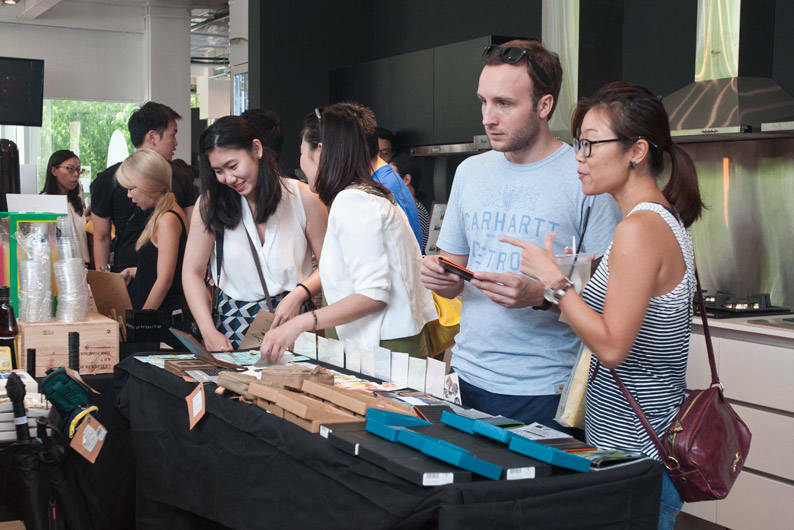 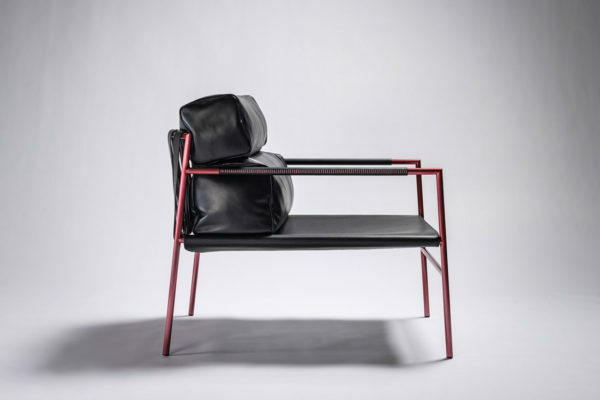 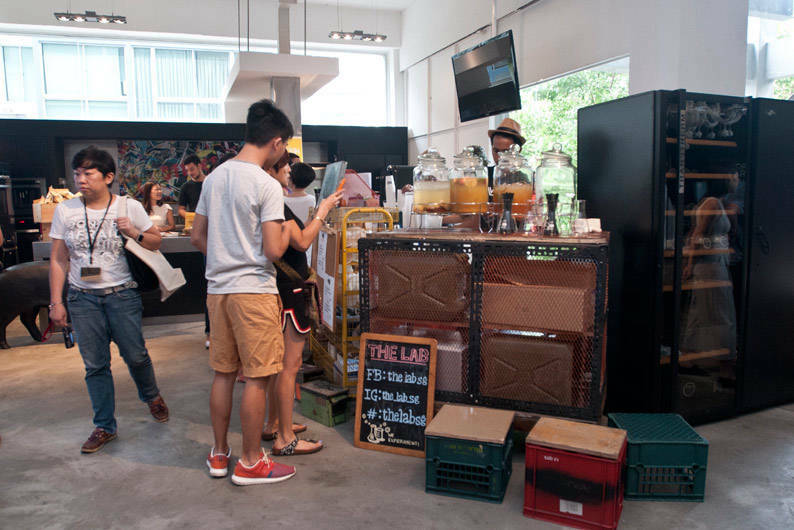 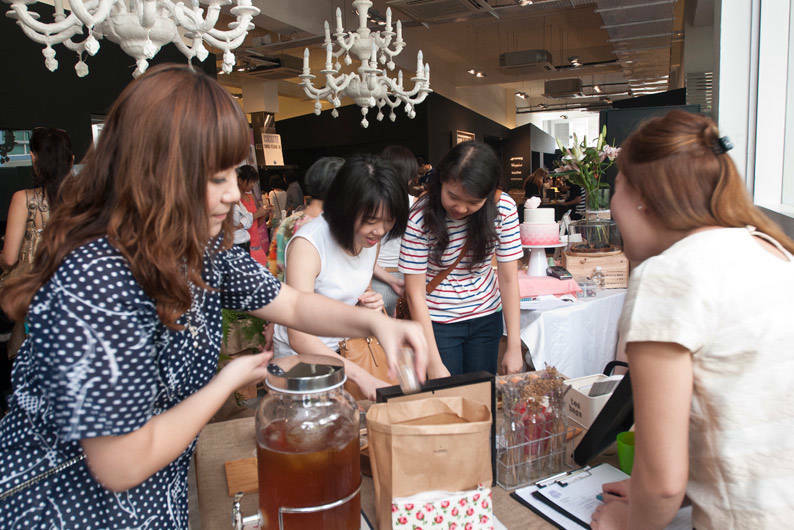 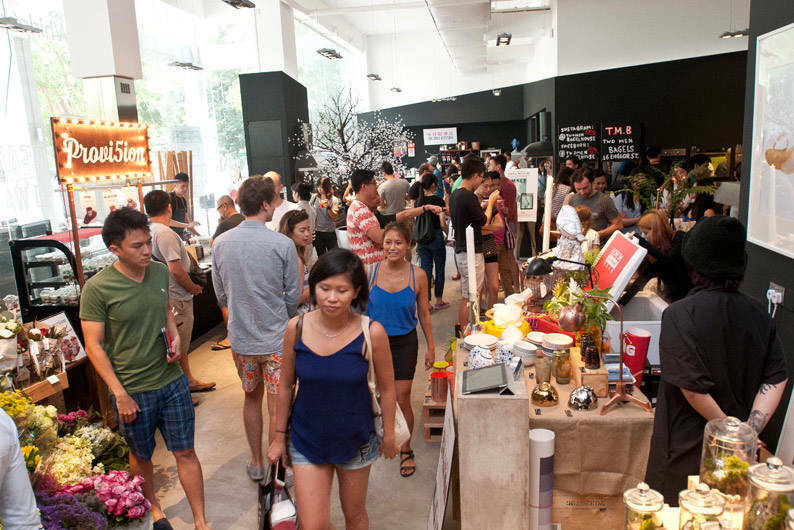 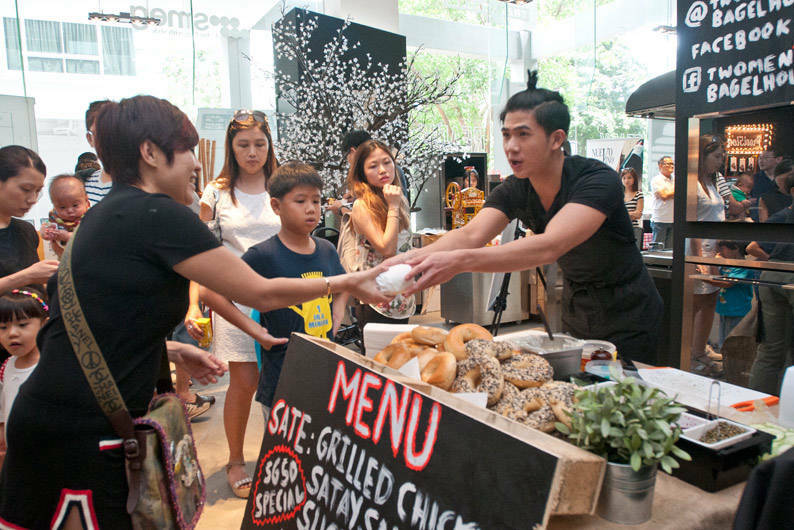 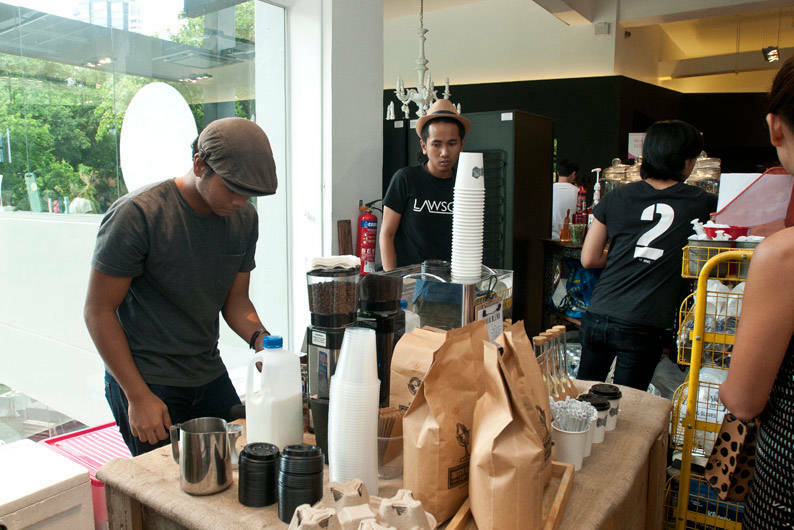 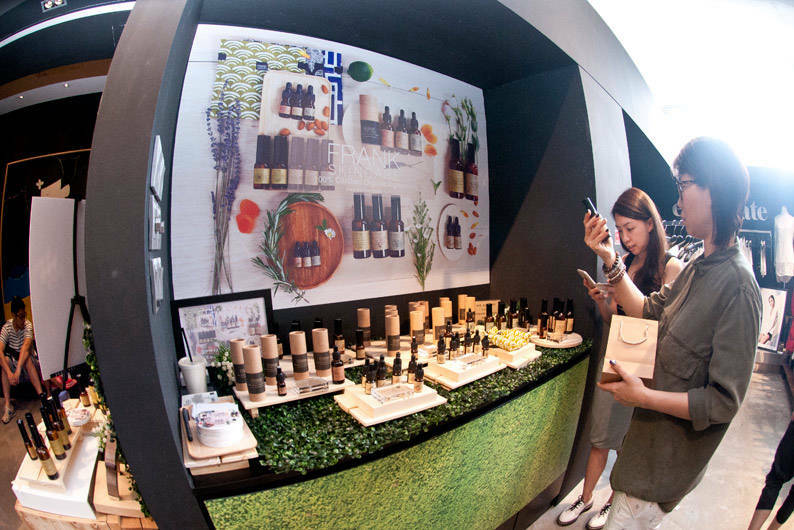 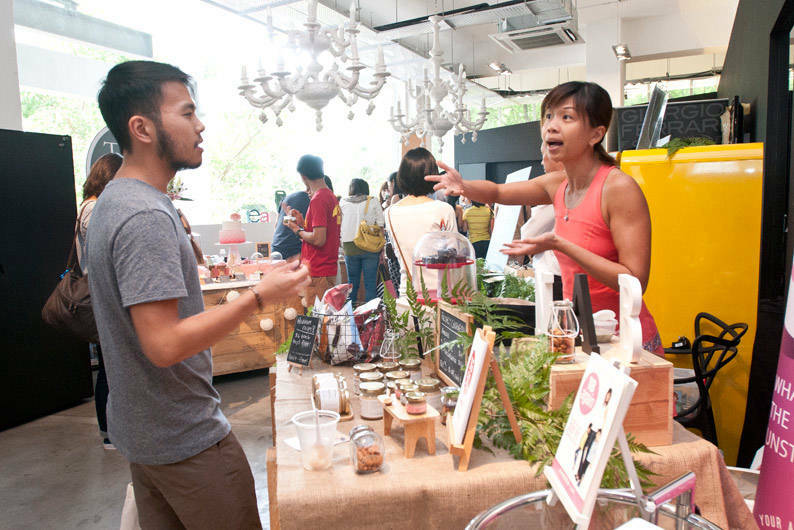 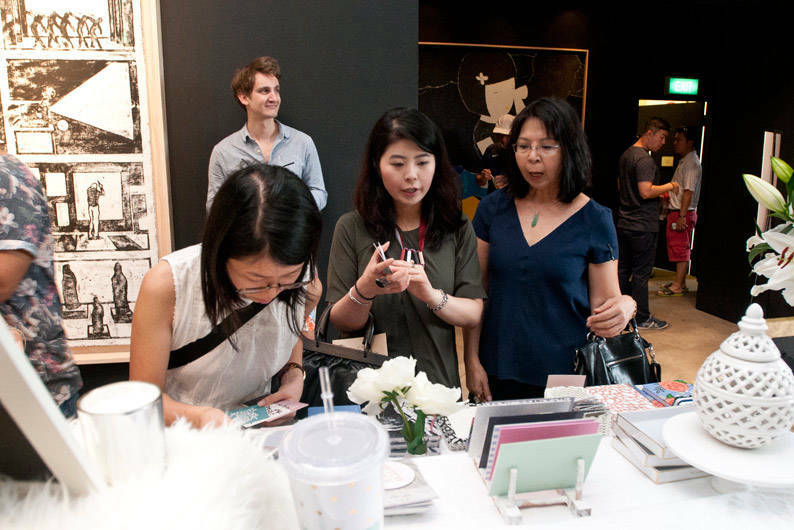 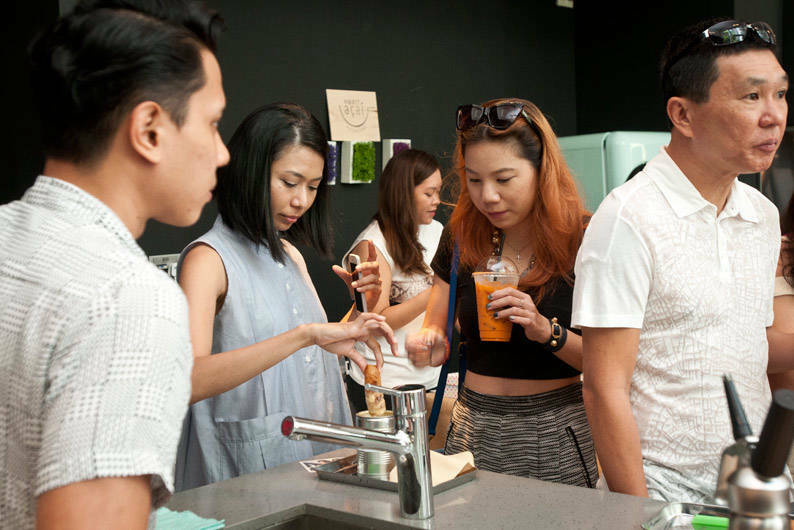 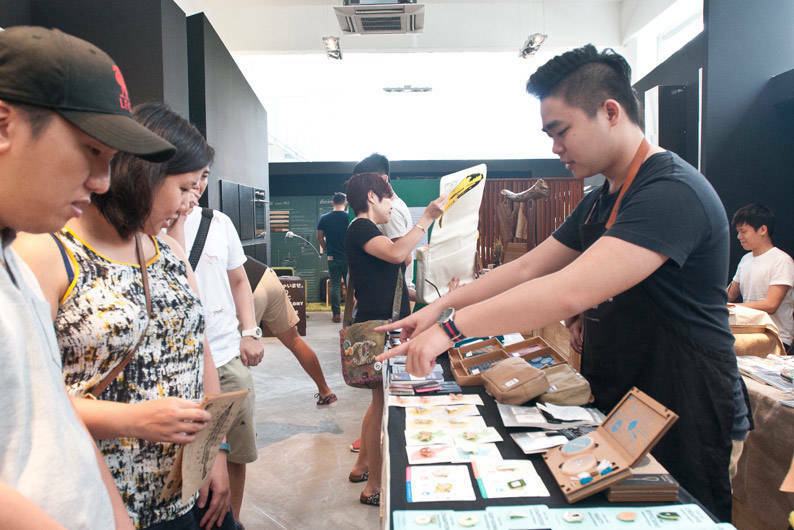 For the third year running, APS Lifestyle brought its upscale pop-up marketplace, 9MCM, to its two-storey gallery. 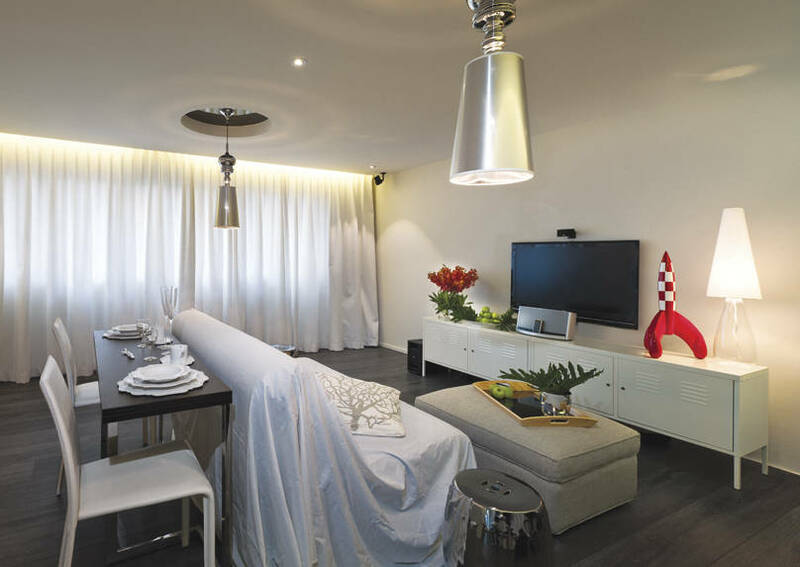 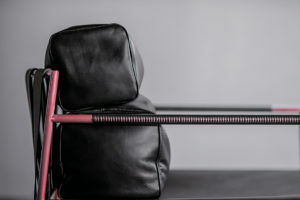 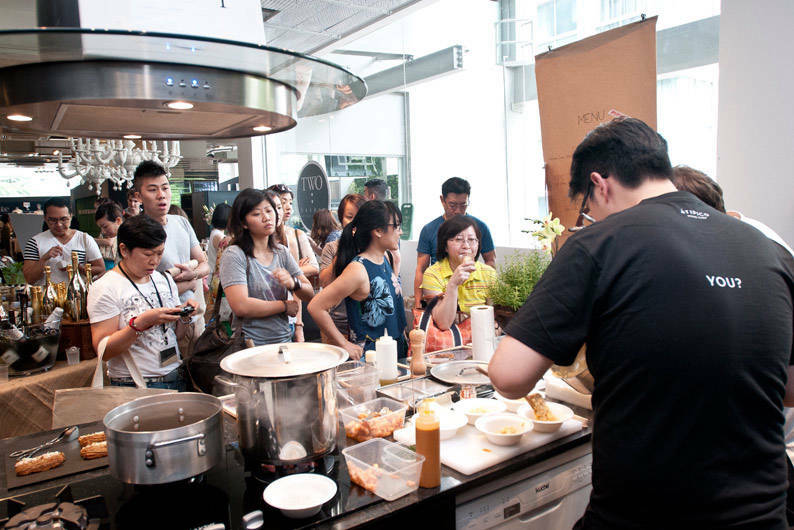 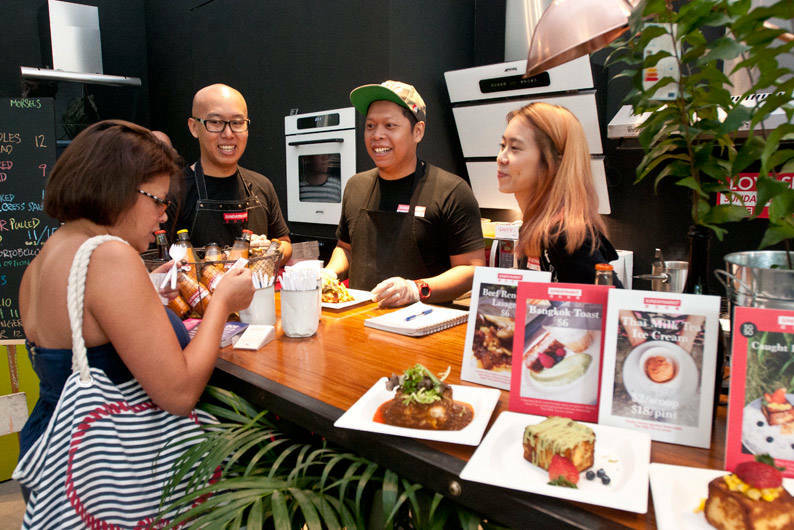 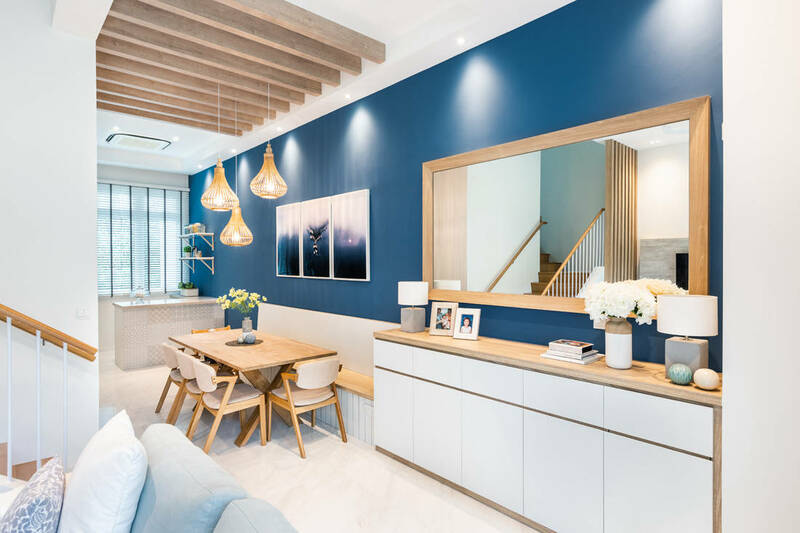 This year, to coincide with Singapore’s SG50 celebrations, APS Lifestyle spun off the 9MCM: The Jubilee Marketplace, housing 35 different merchants over two days on 20 and 21 June 2015. 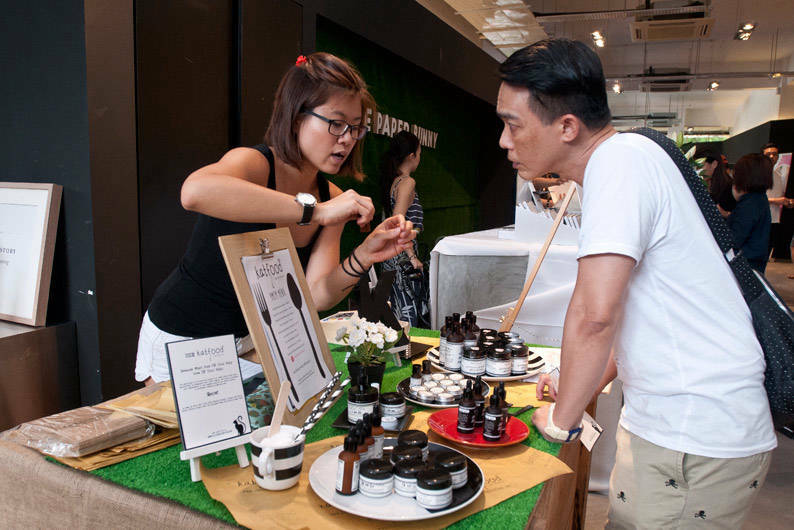 9MCM: The Jubilee Marketplace saw a successful turnout of more than 2,000 visitors – double the number of last year’s attendees. 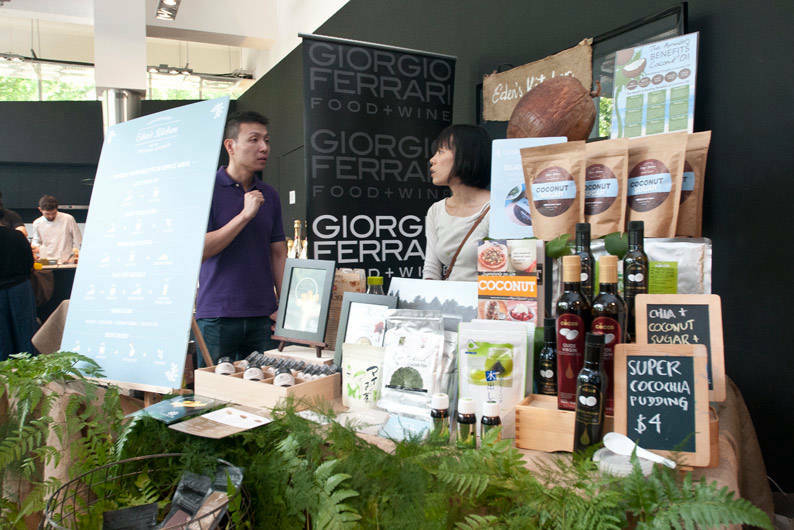 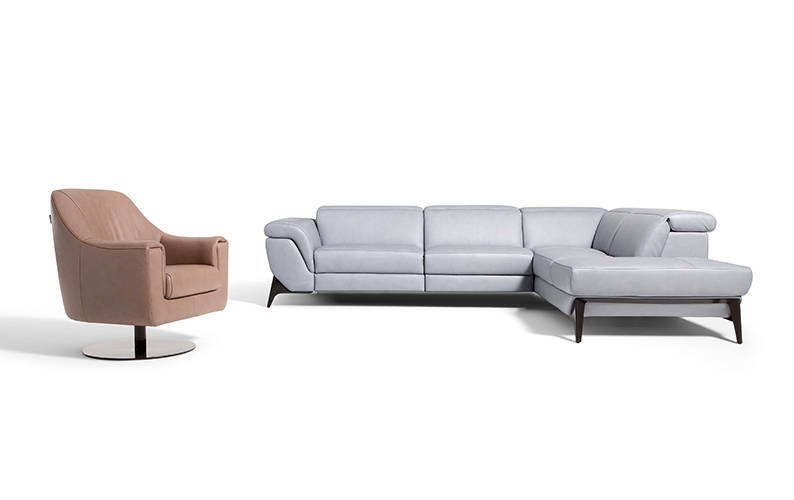 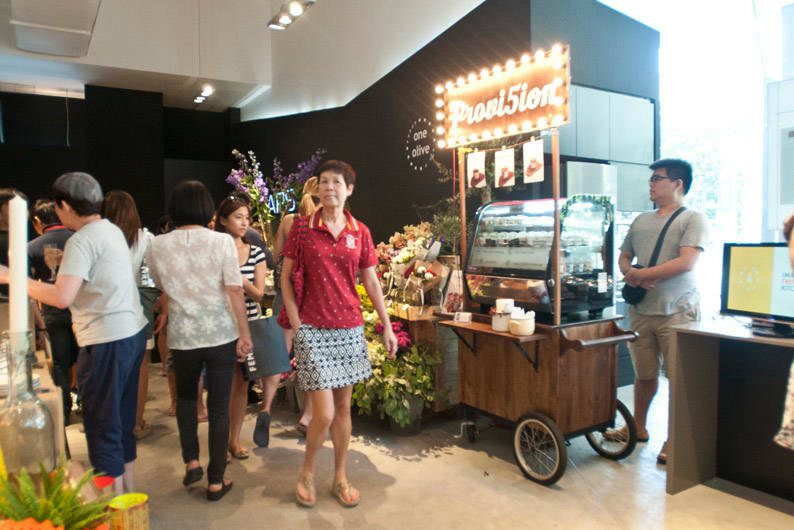 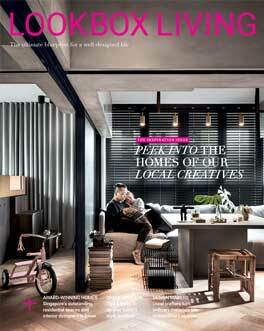 To differentiate itself from the typical flea market setup, the two-storey APS Lifestyle gallery was transformed into a unique space. 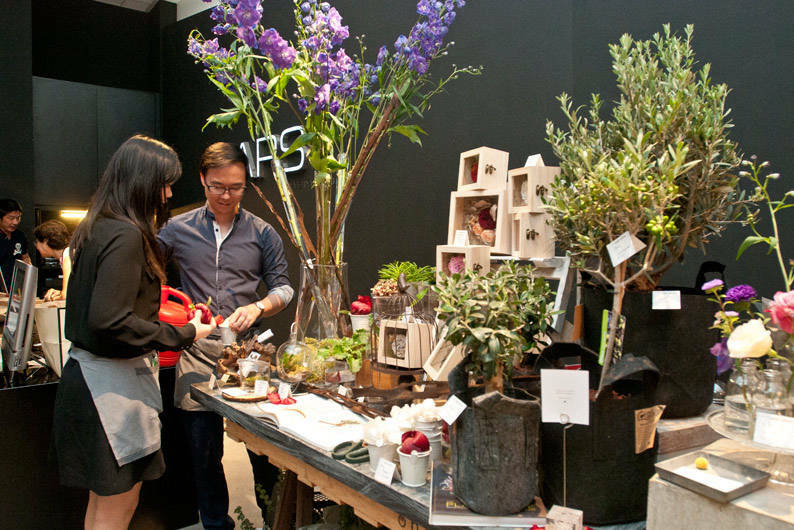 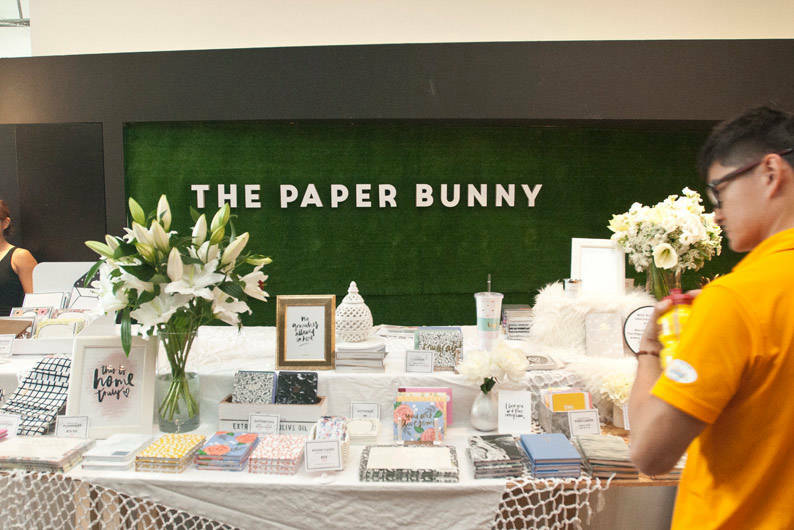 Each merchant booth sports its own style and design. 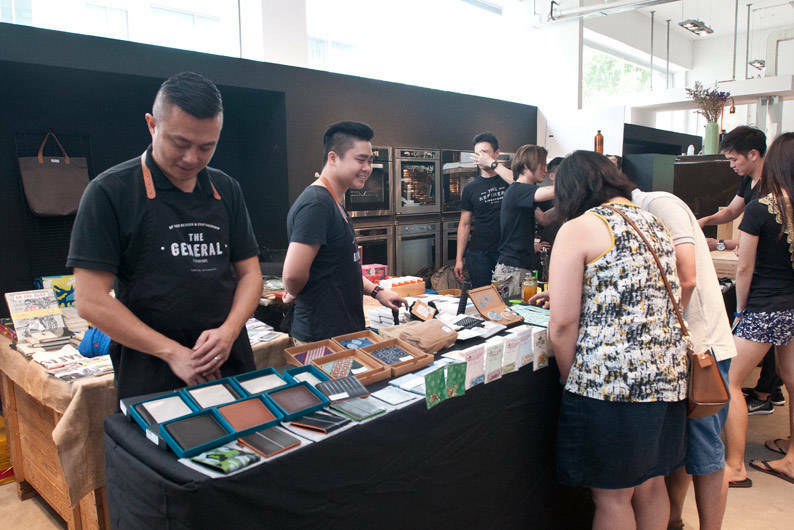 As part of the SG50 celebrations, 9MCM unveiled 50 iconic food and retail creations that were specially concocted for the event. 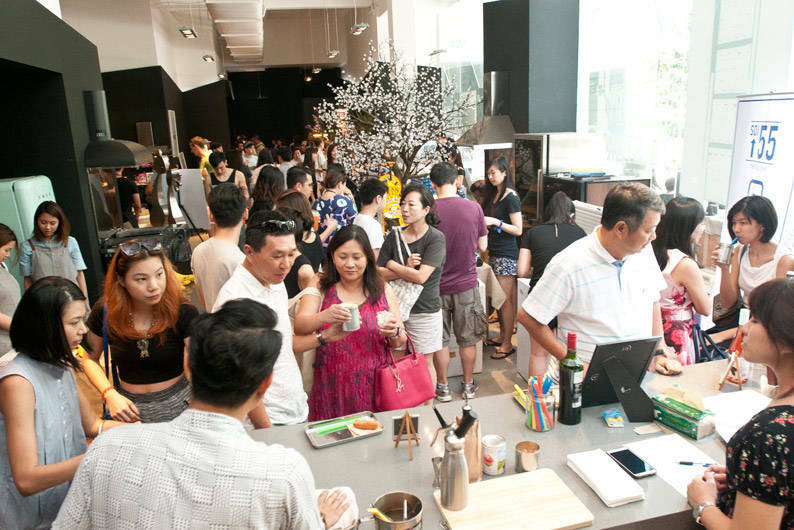 These included the Kopi and Teh Cocktail by Neuvo Vino, Laksa Risotto from Atipico and Salted Egg Onion Rings from The Refinery. 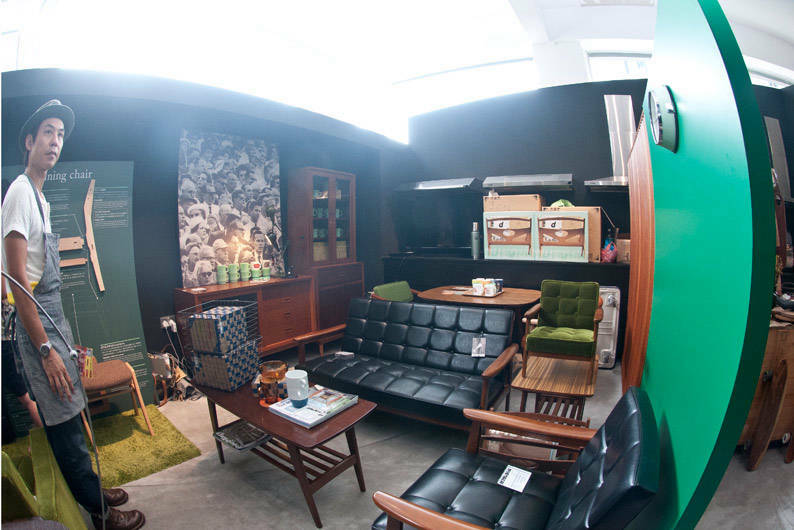 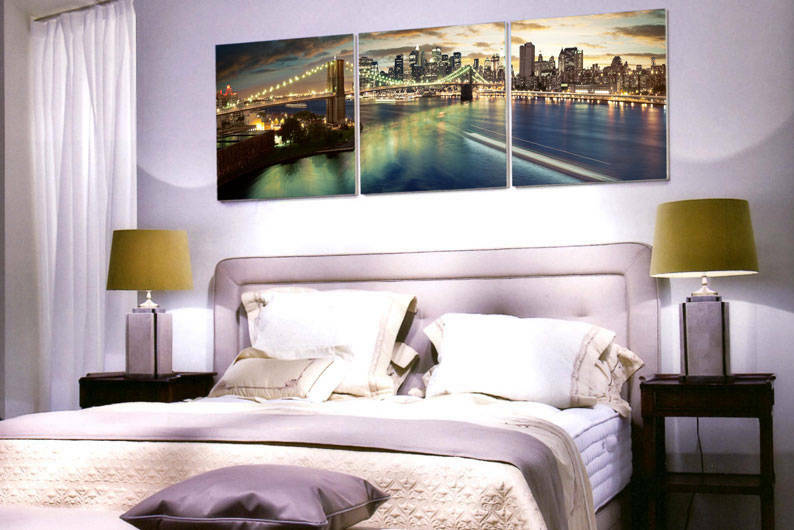 Part of the sales of the Jubilee creations have been donated to Lee Ah Mooi Old Age Home.